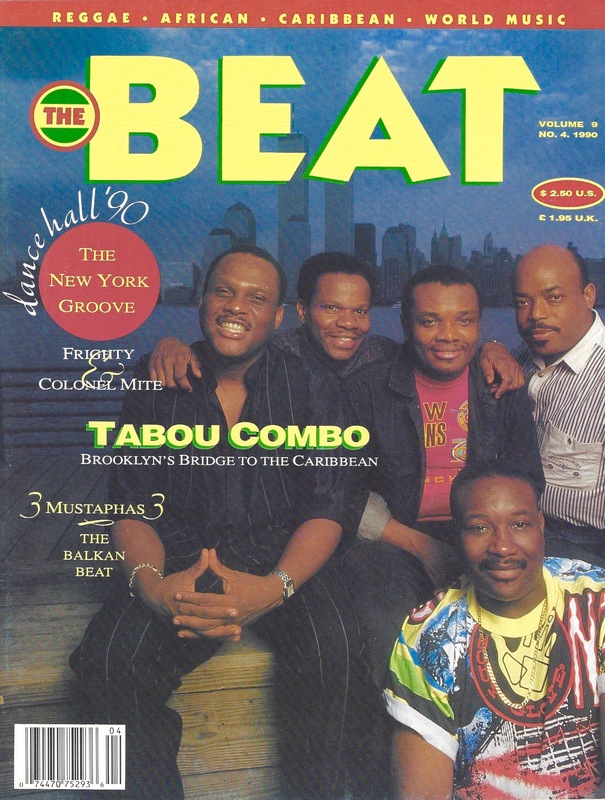 This edition of "Best of The Beat" is inspired by the upcoming free concert by the legendary Haitian band Tabou Combo at New York’s Lincoln Center on Thurs., Sept. 1. 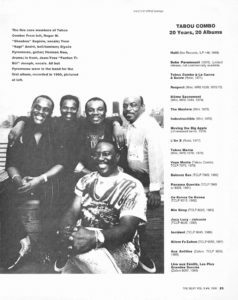 The feature story by eminent ethnomusicologist and Haitian music authority Gage Averill, a regular contributor in The Beat’s “Haitian Fascination” column, was published in Vol. 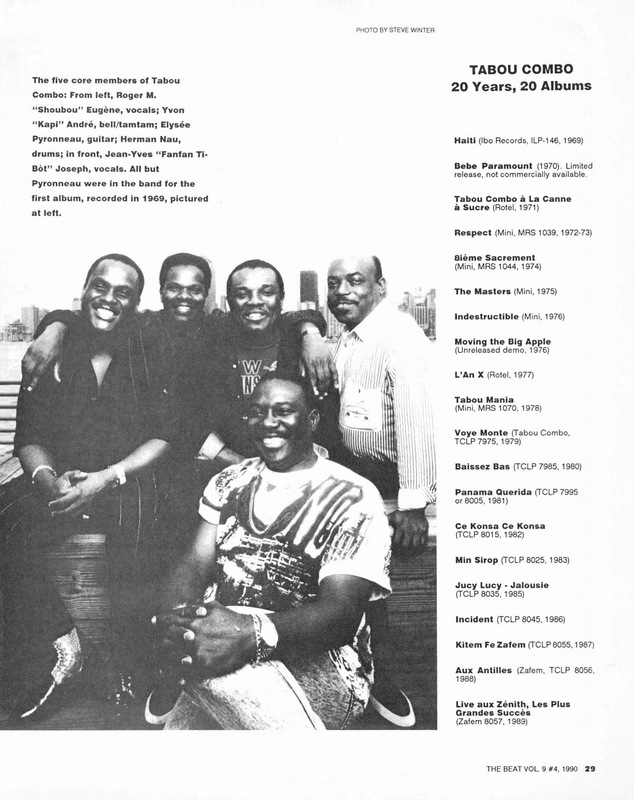 9 #4, 1990. 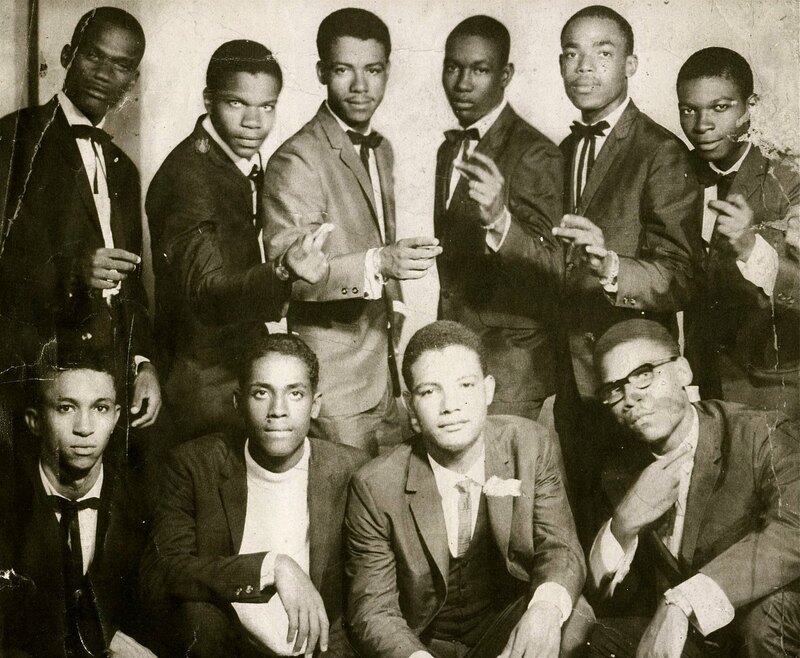 He tells the story of the kompa superstars who started as a teenage “mini-jazz” band in 1968, impelled, as he notes, by the fact that “there’s no adequate history of the band in English available for fans or potential fans,” and which we were extremely proud to remedy with his article. 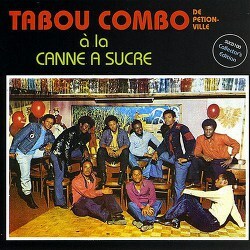 Gage details Tabou’s extensive recording history—20 albums at the time of this writing—and the beginnings and evolution of this iconic group, which proceeded in the ensuing 25 years to gain a solid international following in France, the French-speaking Caribbean, among Haitians, Antillaise and North Americans, and surprisingly in Panama, Dominican Republic and even Japan, and to issue some two dozen more albums along the way. 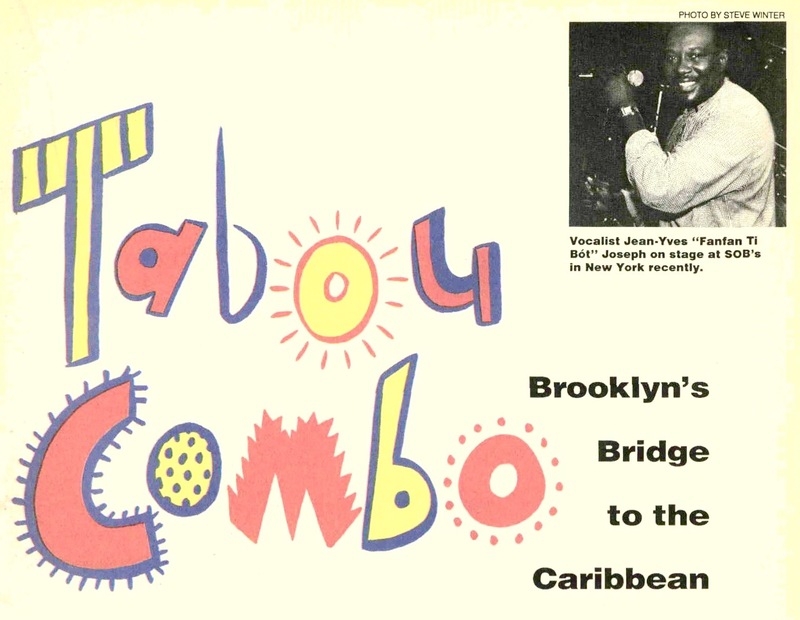 Still going strong, Tabou celebrates their 48th anniversary this year. 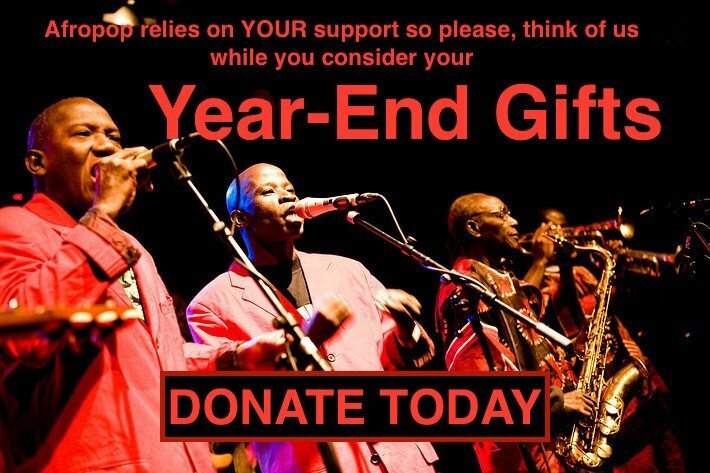 FOR MORE INFORMATION: HAITI 101, PART ONE: Legends of Haitian Music; HAITI 101, PART TWO: Compas! Compas! Compas!